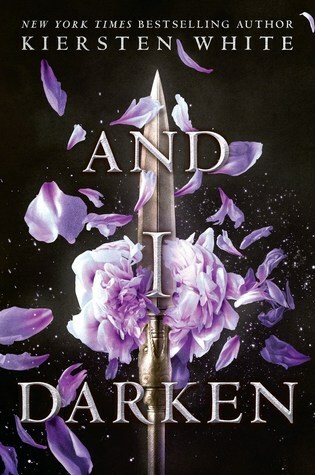 Kiersten White’s newest book And I Darken, is beautifully written and epic in scope. It is told from the alternating viewpoints of Lada and her younger brother Radu, children of Prince Dragwyla of the kingdom of Wallachia. 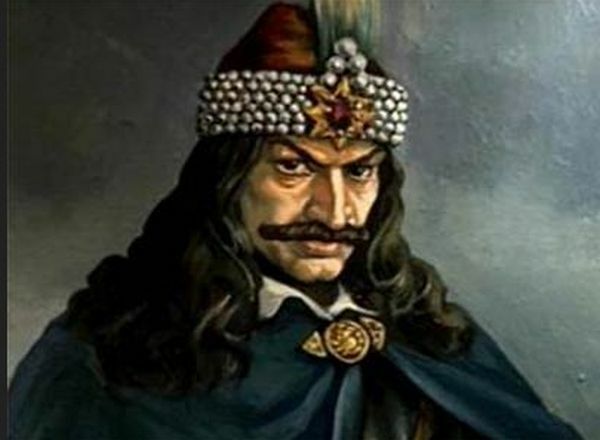 Considering that the character of Lada is based on Vlad the Impaler (AKA Count Dracula), known for having impaled over 50,000 Turkish soldiers, I predict Lada’s personality will “darken” significantly through the course of this series. Radu is an interesting contrast to his older sister Lada. While Lada is warrior-like, sharp-toothed, perpetually disheveled, and could care less about manners and good graces, Radu is watchful, cerebral, and physically beautiful.He is sweet but not as compelling a character as his sister. One of the biggest misconceptions about And I Darken is that it is a fantasy. It is not. There are no supernatural elements or magic of any kind. It is historical fiction, set in the 1400s, with treaties and border invasions, and people who could commonly speak multiple languages–an interesting setting for a story. Through chapter eight, And I Darken is a five-star read across the board. It’s very powerful when Lada, after losing her mother, begins to think of her kingdom Wallachia as her true mother. She is committed to her kingdom and will defend it at all costs. Then the trajectory of the story changes. Lada and Radu wind up in Edirne, the capital of the Ottoman Turkish empire, and Lada’s devotion to her homeland takes a backseat to the interests of the sultan’s youngest son Mehmed. In essence, Mehmed becomes the center of this story’s universe. Through Act Two, practically everything Lada and Radu do revolves in some way around Mehmed. Political maneuverings also become a big part of the story. Lada continues to train as a warrior, but the fighting spirit she exhibits earlier in the story diminishes. In addition to Lada(!) and Radu, there are many memorable characters in the story. Some of my favorites were the nanny who raised Lada and Radu, the slave soldiers (called Janissaries), as well as women in the harem who must use wits, feminine wiles, and whatever other resources at their disposal to survive their oppressive situation. What's Your Favorite Thing about Goodreads? Eve Messenger's OtherWORDly Endeavors Blog at WordPress.com.